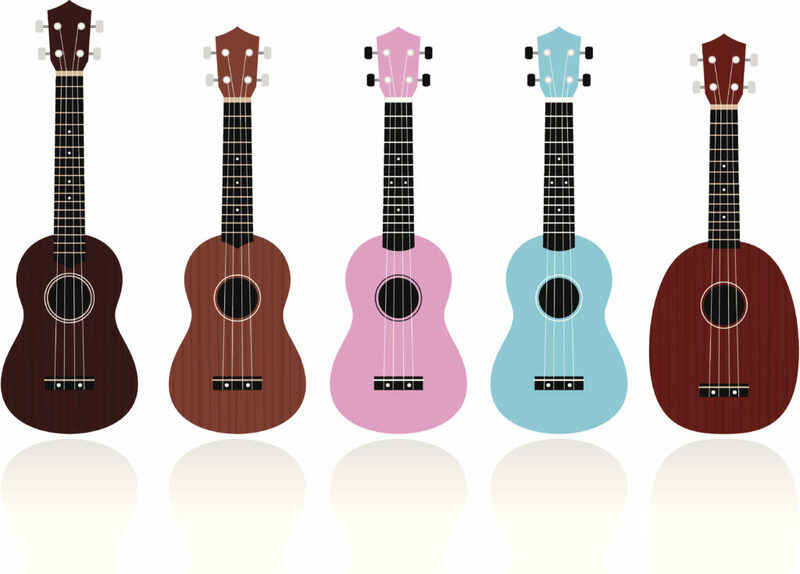 Have you been wondering if the ukulele you have is the one you for you? Maybe you’re thinking you would fare better on a different size. Soprano, concert, tenor, or even baritone. Or maybe you’re looking for an upgrade? Or a first instrument! Let us help you! Students of The Philadelphia Uke Studio are offered complimentary in-person guidance at Vintage Instruments in downtown Philadelphia. And what’s more, when you buy a ukulele at Vintage Instruments, your first lesson with us is free! We are proud to have this relationship with Vintage Instruments because they are the best place to buy a ukulele in the greater Philadelphia region. It is a feeling you will want to savor, when you step foot into their bountiful ukulele room. They have options for beginners, and stage, going all the way up to world-class recording quality instruments. Just ask Evan, who got their 1925 Martin there! 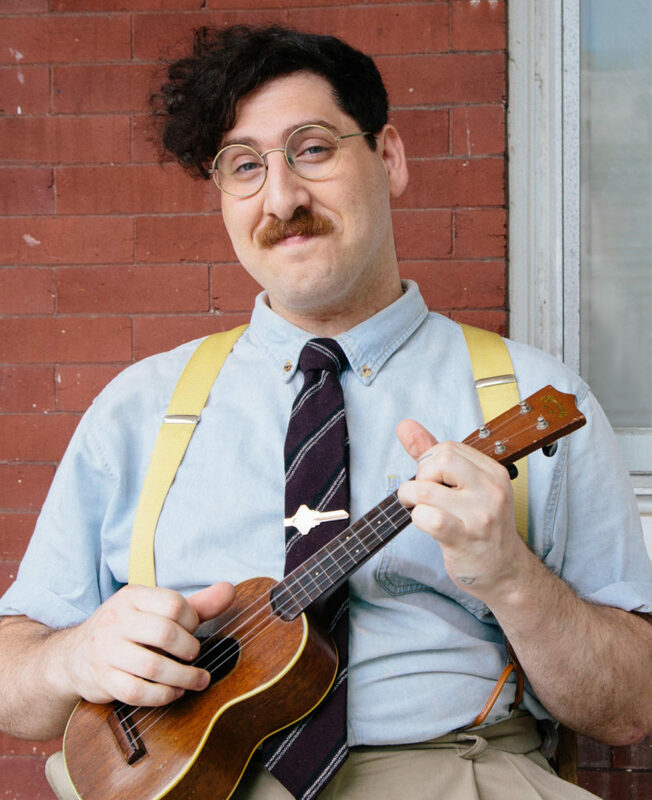 A 1925 Martin Soprano Ukulele posing with our esteemed maven, Evan.